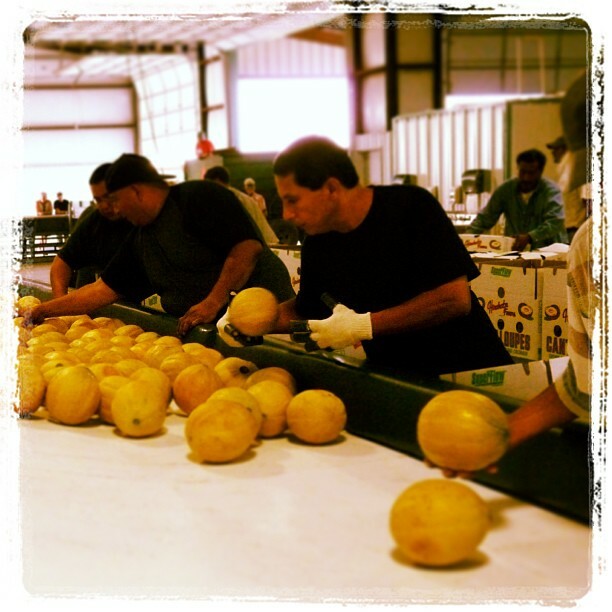 We are, and always have been committed to the safety and integrity of our produce. 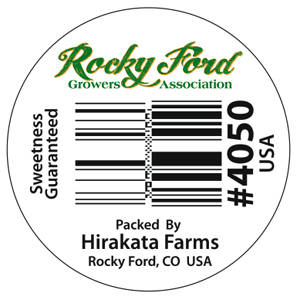 Hirakata Farms is a member of the Rocky Ford Growers Association and the lead packer for Rocky Ford Cantaloupe™, a melon which has had a perfect safety record since 1887. 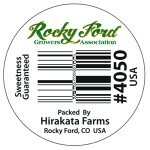 When you see the Hirakata Farms/Rocky Ford Growers Association sticker you will know our cantaloupes, watermelons, and honeydews have been grown and packaged following stringent, national safety procedures. Every grower member of the Rocky Ford Growers Association has agreed to a risk assessment and/or audit review of their farms. This includes strict adherence to USDA Good Agricultural Practices (GAP) and Good Handling Practices (GHP). 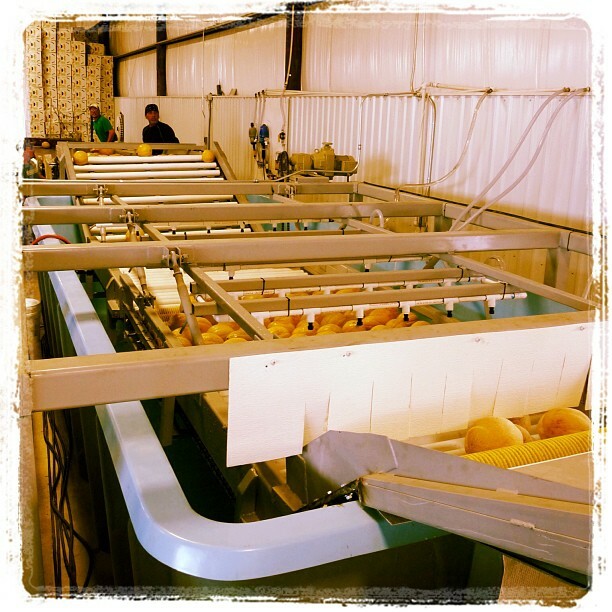 In addition, the Rocky Ford Growers Association follows FDA food safety (FSMA) rules. Any grower who doesn’t follow the rules cannot be part of the Association. 1. Safety Audits. Rocky Ford Growers Association meets all federal guidelines. We are required to pass two USDA audits, including one unannounced audit. 2. New Packing Shed. Recently we built a new, state-of-the-art packing shed and installed new cleaning and cooling technology and equipment. This includes an advanced washing/chlorination sanitation system that provides a microbial soap shower (with chlorine oxide) and a final soap rinse to our cantaloupe. We monitor water quality hourly during processing. High-output air coolers then quickly cool the field-heated melons to reduce condensation and potential bio problems. 3. Safe Handling. Trailers are segregated and only carry Rocky Ford Cantaloupe™, Watermelon™, Honeydews™, and pumpkins. No animals or other produce is carried in these trailers. 4. Safety Manager. 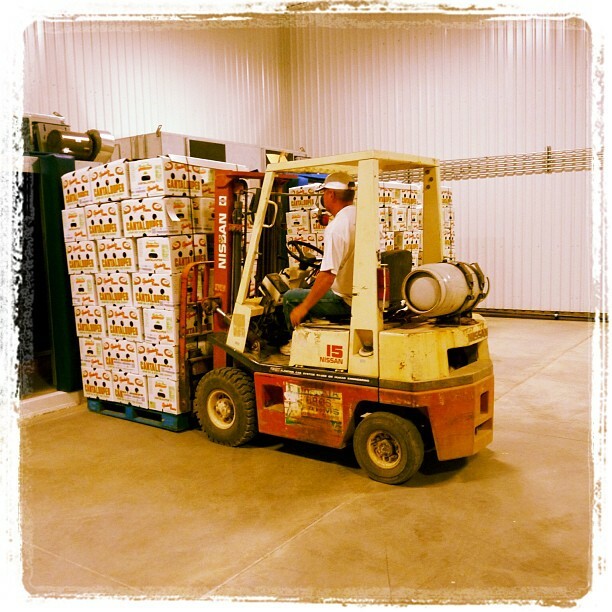 We employ a full-time food safety manager to insure that GAP/GHP and USDA requirements are being met and monitored. 5. Scan Technology. Carton insert card with QR Code scan technology. 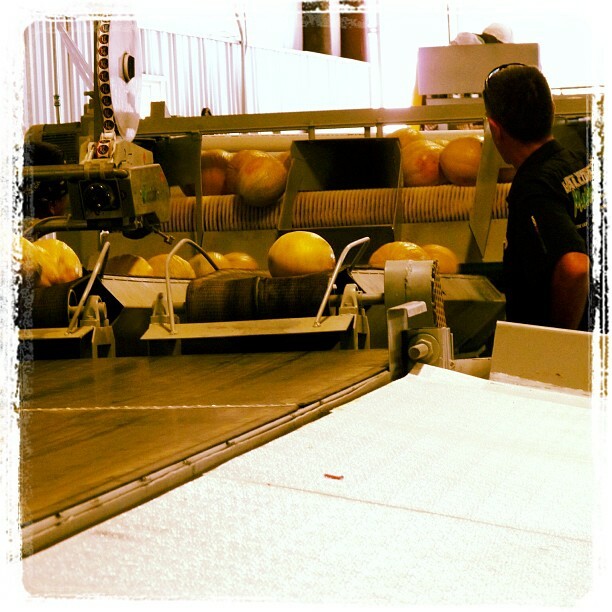 Hirakata Farms is tracking the cantaloupe from seed planting to supermarket. Each box has a QR code that, when scanned, will detail the history of the Rocky Ford Cantaloupe™. 6. Training and Inspection. All Hirakata Farms field workers have been trained on all of the new policies. Field inspections are conducted daily. 1. RINSE – Rinse under running water. 2. SCRUB – Scrub with a clean produce brush. 3. DRY – Dry with a clean cloth or paper towel. 4. CUT – With a clean knife. 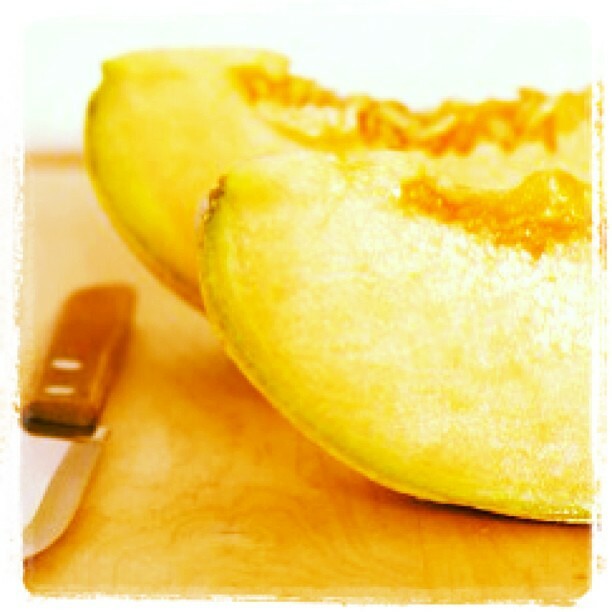 Want to know more about your Hirakata Farms melon? Scan the QR code on your produce using your smart phone's QR code reader or simply enter the 16-digit number from the product label into the box below to track the GPS location of the field where the product was grown.